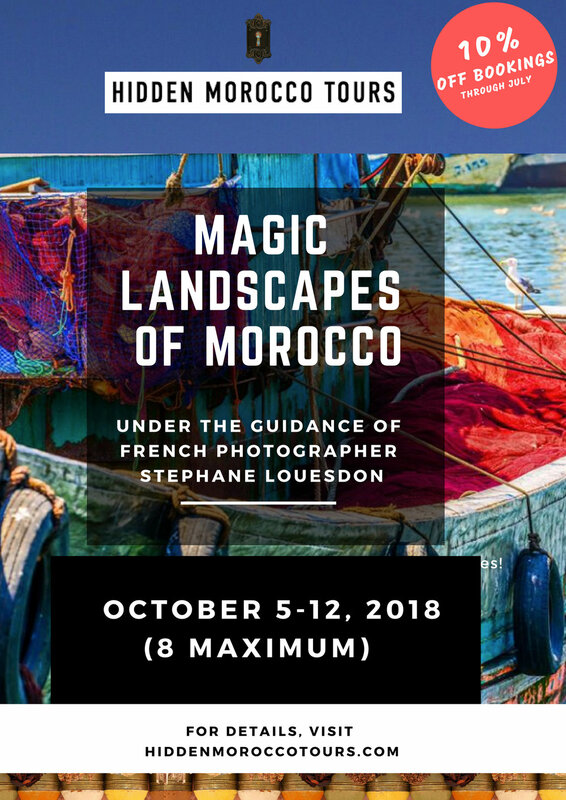 Hidden Morocco Tours are creating unforgettable Boutique-Chic excursions, intimate adventures and creative experiences for the savvy traveler seeking MAGIC off the beaten path. #SISTERS join us in discovering the wild, feminine side of Morocco among backroads, souks, hidden spice shops, and Berber countrysides. Join incredible women from around the world on our very special tour exclusively for women. Hidden Morocco is Owned and Operated by Expert Guide Scotland-Native Kritzlynn Al-Taib. Her passion for travel, people, creativity, cuisine, Islamic culture, and language combines over 20 years of wisdom, research and expertise immersed in the Middle-East and Africa. She currently resides in a sunny olive orchard outside the Atlantic Coastal city of Essaouira, Morocco where she maintains Dar Hamoosh Animal Refuge.